With over 100 million users worldwide, Spotify is a household name in just about every country in the world. Their NYC offices are home to the world-class Spotify Studios, which has produced hundreds of recordings over the last several years for the Spotify Singles series, with artists ranging from John Legend to Sting, Miley Cyrus to Maggie Rogers, Ed Sheeran to Tony Bennett - the list goes on, with over 1.5 billion streams to date. 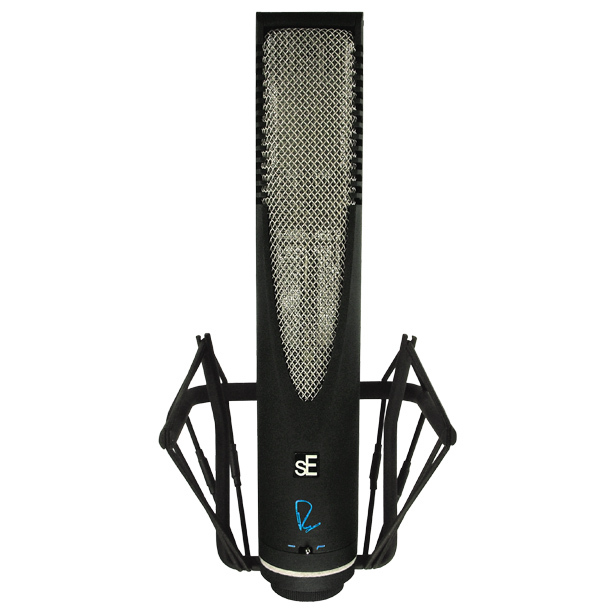 In 2018, Spotify Studios’ mic locker was upgraded with a large assortment of mics from sE Electronics, including the entire sE / Rupert Neve Signature Series. 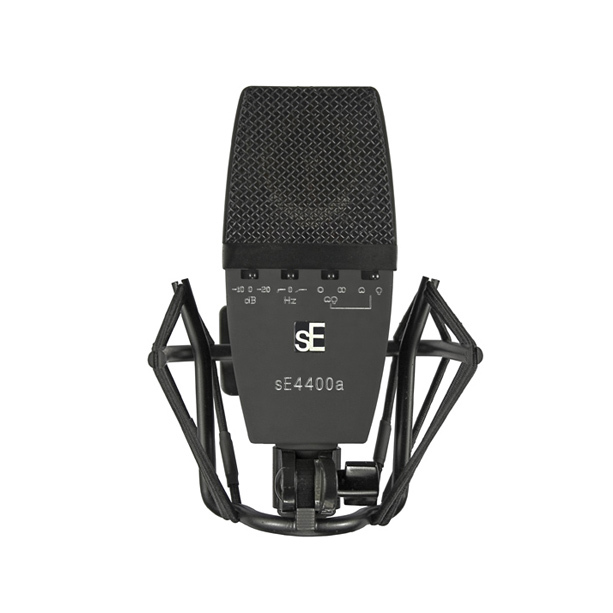 In these videos, Chief Engineer William Garrett sits down with us to discuss his recording philosophies, and how sE microphones are utilized to achieve the studio's musical pursuits. sE Artist Stephen Leiweke moved to Nashville in 1995 after making his first record with Jars of Clay. 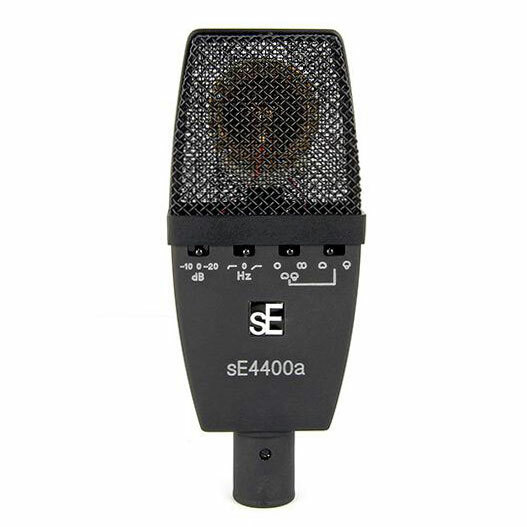 In this video, he discusses how he heard about sE Electronics microphones, what he hears while using them, and how he's now become a collector of sE4400a Stereo Pairs. 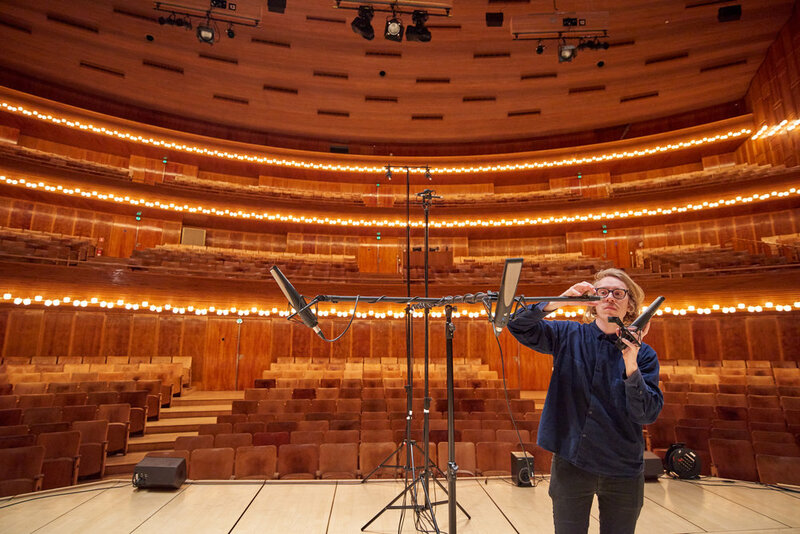 (3x) sE / Rupert Neve RNR1 Active Ribbon Microphones in a Decca Tree configuration, with a pair of sE4400a condensers in a wide AB configuration for ambience. 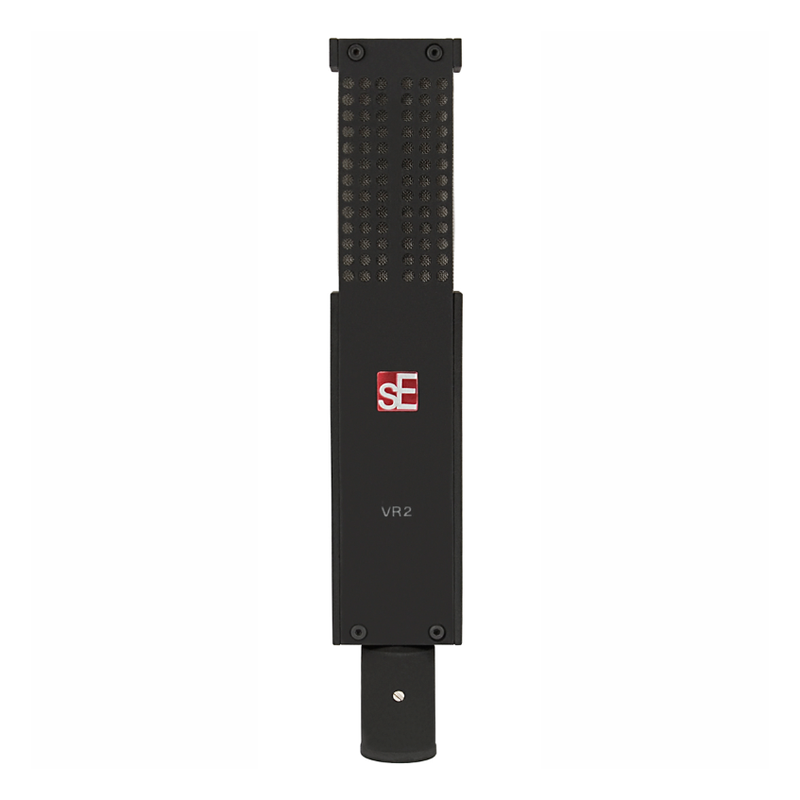 Recorded through Merging Technologies Horus mic preamps, with minimal EQ.